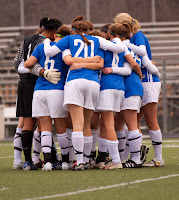 The 5-1-1 Lady Vikings will go on the road this week as they look to improve on their 2nd place standing in TAPPS 1-5A. Monday night the Lady Vikings will take on Liberty Christian in Argyle for a 7:00pm kick-off. The two teams met on November 1st as they kicked off the season and the Lady Vikings came out on top by a score of 8-0. Loos Stadium in Dallas is the location for the 2nd high powered rivalry of the year against Ursuline. Nolan Catholic came back from 2 goals down to even the score before Ursuline scored the game-winner just 2 minutes before time expired for a score of 3-2. Wednesdays game will kick-off at 7:00pm with the JV playing before at 5:30pm. The JV teams tied 0-0 in their first meeting of the year. The Nolan Catholic Women's Soccer Team heads back on the road this week with TAPPS 1-5A matches on Monday at John Paul and Wednesday at TCA. Both nights will feature JV and Varsity matches with the JV kicking off at 6:30pm with the varsity following at 8:00pm. 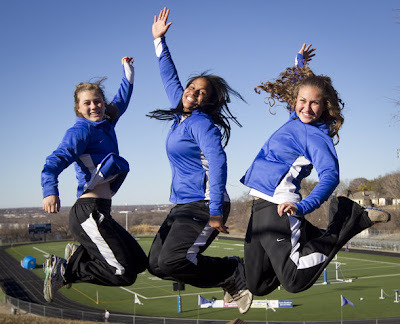 The excitement of Lady Vikings Soccer continues. A strong performance by the Lady Vikings soccer team ended in a scoreless draw. Nolan traveled to Bishop Lynch after scoring 10 goals in their first 2 games and could not get on the board on a night of interesting weather that saw the JV Match cancelled and the varsity match delayed. The road trip continues on Thursday night as Nolan Catholic hits the road again at Plano Prestonwood for a 6:00pm and 7:30pm kick-off. On Friday, they play host to Bishop Dunne at 7:30pm. You know when high school soccer season is here, the temperature drops and the wind picks up. Nolan Catholics arch rival, Ursuline comes to town and the match didn't disappoint. This is arguably one of the greatest rivalries in high school sports. Ursuline's Candace Johnson and Kellie Schnurr put the Lady Bears up by two but the relentless Lady Vikings fought right back and evened the score with 2 more goals from freshman, forward Gwennie Puente. "Gwennie is a special player," head coach Todd Fitzgerald said. Puente has scored 5 goals in the first 2 matches of the season. Nolan Catholic fought back but it wasn't enough as with less than 2 minutes to play, Kate Hadju scored the game-winner for the Bears. Fitzgerald mentioned that, "Ursuline knows how to win matches like this but we are real, real close." The Lady Vikings drop to 1-1 while Ursuline moves to 1-0. LVS heads out on the road next Monday night to take on Bishop Lynch. Lynch defeated TCA last night in double overtime 1-0. Freshman, forward Gwennie Puente scored her first, second, and third goals of her high school career to complete the hat trick in her first high school game. With a 4-0 lead at halftime, the Lady Vikings were well on their way to a 1-0 start in district. There was a good rythme in the game and a good flow about things. "We wanted a strong start and with 3 goals in the first 10 minutes, our team responded," said LVS head coach, Todd Fitzgerald. Last years TAPPS 1-5A Newcomer of the Year, sophomore, Elizabeth Havenhill also scored multiple goals with 2 unassisted goals in the second half. Seniors Lindsay Murray and Alex Perez added a goal a piece as well as junior, Maggie Kleiser. Fitzgerald went on to say, "These young ladies have worked extremely hard in the off-season and we feel like we have a good team identity right now." The Lady Vikings are back at it again tomorrow night as they play host to Ursuline in a re-match of last years State Championship. The JV match will kick-off at 6:30pm with the varsity following at 8:00pm at Doskocil Stadium. The Nolan vs Ursuline Match set for Wednesday night has been moved to Nolan Catholic at Doskocil Stadium. The JV kicks off at 6:30pm and the varsity at 8:00pm. The Nolan Catholic Women's Soccer Team prepares for it first match of the season, a district match vs Liberty Christian on Tuesday, November 1st. "We are chomping at the bit to get started," said LVS Head Coach Todd Fitzgerald. The match on Tuesday night is not only the home opener but the district opener as well. Kick-off is set for 7:00pm. Fitzgerald went on to say, "Off-season has been extremely productive and we are ready to go; we have a young, experienced team which will fit in well with the LVS tradition around here." The Lady Vikings are at home the very next night, on Wednesday, for a State Championship re-match against Ursuline. The JV will kick-off at 6:30pm while the varsity will follow at 8:00pm. Liberty Christian will not have a JV team this year so Tuesday night will be varsity only. JV Scrimmage on Monday at 7:30pm and Varsity Scrimmage on Wednesday at 7:30pm. The season gets underway Tuesday, November 1st at home as Libery Christian comes to town. Liberty Christian will not have a JV team this season so the varsity match will kick-off at 7:00pm at Doskocil Stadium. LVS12 has officially begun. The Lady Vikings look to continue their winning tradition in their quest to another State Championship appearance. Head Coach, Todd Fitzgerald has taken over on the sideline. Fitzgerald has been apart of the Lady Vikings Varsity staff for the past 12 years and is extremely excited for it all to get started. "Off-season energy is where it needs to be right now," Fitzgerald commented. In just 2 short weeks, the Lady Vikings will host Liberty Christian and then head on the road the very next day for a re-match of the State Championship, against Ursuline Academy. The Lady Vikings will be busy in November and December with district matches each week, finishing up district play on January 8th. Following district play, Nolan Catholic will play against some of the top public school powerhouses in the country throughout the rest of January and into February. Nolan Catholic will once again host to ever-popular Nolan Showcase which has been renamed, the National Elite Prep Showcase. The Showcase is in it's 10th year and is touted at the nation's most competitive college showcase event. College coaches come from all over the country to evaluate talent from the nations top high school teams. For more information visit the showcase website at www.nationaleliteprepshowcase.blogspot.com. 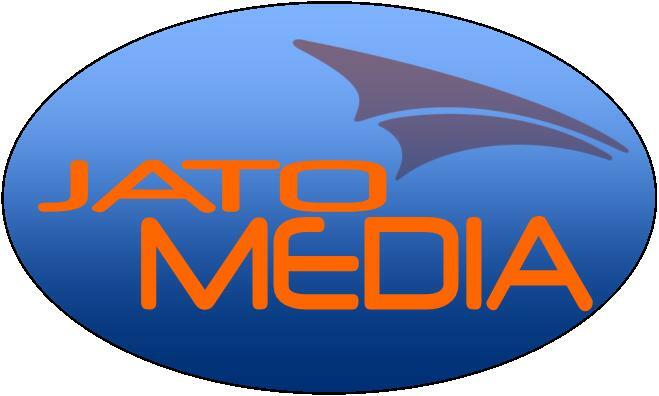 Stay tuned for regular LIVE webcasts of selected LVS matches presented by JATO Media. 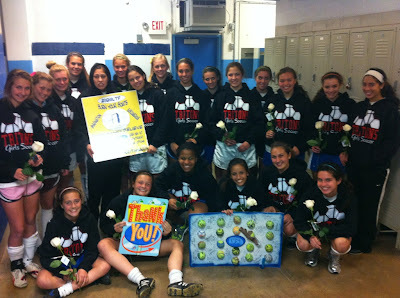 LVS will have their final off-season session this Friday, Oct. 14 from 6:00am-7:00am at the Stadium. Try-Outs will be held on Monday, Oct. 17th in the evening from 7:00pm-9:00pm at the Stadium. All players interested in Lady Vikings Soccer need to attend. The teams will be posted on Tuesday morning and the final rosters will be submitted on Monday, October 31st. As you follow the Nolan Soccer twitter @NolanSoccer you will be updated on off-season today. If it is still raining at 6am this morning, off-season will be indoor in the Old Gym - please bring notebook paper and something to write with. 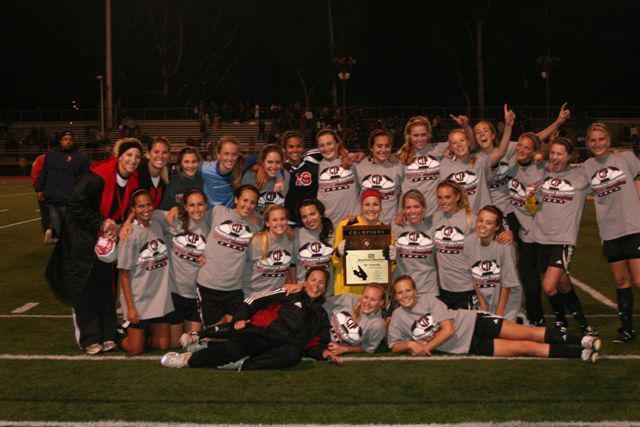 The 2011-2012 Season was a special season for the lady Vikings Soccer Team as they battled adversity all year, ending up in the State Championship Match once again when no one believed they could do so. The Lady Vikings will continue their winning tradition in the 2011-2012 season as there are several newcomers that will be joining the program. 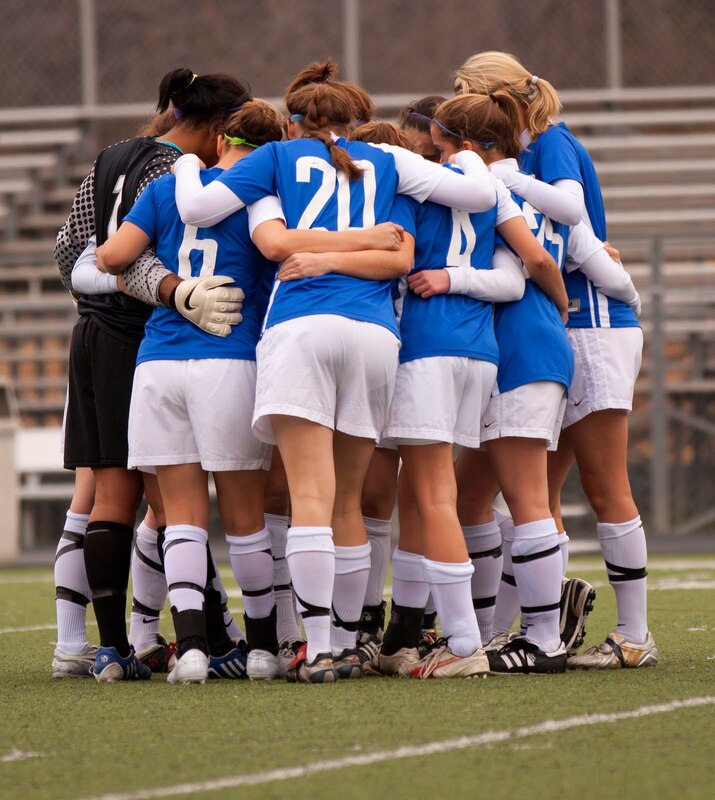 For all athletes that are interested in particpating in the Nolan Catholic Women's Soccer Program please attend the pre-season meeting which will be on Monday, September 12th immediately following school in Room B10. NCHS 2011 Summer Sports Camps and Leagues Nolan Catholic High School offers a full lineup of summer sports camps and leagues including football, basketball, tennis, track & field, volleyball, soccer, softball and baseball to junior high and high school students. To access our Summer Camps and Leagues brochure which includes information on dates, times, fees and registration, please click here. All registration forms must include a Waiver and Medical Consent Form. For more information, please contact the coach listed for each camp or league, or contact the NCHS Athletic Department at 817-496-9776. The Lady Vikings JV Team win the "Double". With an 8-1-1 district record, they take the TAPPS 1-5A District Regular Season title and then storm through the 1st Annual TAPPS JV Championship. With a 1-0 shutout win over TCA in the semifinal, they advance to play Ursuline in the tournament championship match. Junior, Erin Fisher scored the first goal while junior, Melissa Brodnicki added 2 of her own to defeat the Lady Bears in the championship 3-0. This caps off a stellar season for the Nolan Catholic Women's JV Team outscoring district opponents 22-4. Congratulations to the Lady Vikes on an impressive season. The Lady Vikings scored in the 2nd minute to take a 1-0 lead on TCA on the road last Thursday night. Megan Billingsley scored her 7th goal of the season off an assist from Annie Smithey. Nolan continued to put pressure on the Lady Trojans and got a second goal with 7 minutes to play from Smithey off a cross. Smithey's 4th goal of her senior season turned out to be the game-winner as TCA converted on a penalty kick with about 5 to play in the game. It is gridlock at the top of the table as 3 teams, including Nolan, are tied for 2nd place. With John Paul defeating Lynch on Friday and Liberty holding the tie-breaker over the Lady Vikings, Nolan will finish 4th in district. The 4th place finish will mean that the Lady Vikings will travel to Austin on Friday to take on Austin St. Michael's who finished 3rd in District 2. That game will kick-off at 4pm. The Lady Vikings will take on Southlake Carroll tonight at Dragon Stadium. Kick-off is set for 7:30pm. Nolan Catholic and Southlake Carroll co-host the prestigious Nolan Showcase Presented by JATO. Nolan Catholic will wrap-up district play against TCA on Thursday night and then host Marcus on Friday at 5:30pm. The seniors will be recognized at halftime on Friday. The men's varsity team will play after the women against Paschal High School. The Nolan Catholic Women's Soccer Team will head to Austin on Saturday to take on Bourne Champion at 12:00pm and St. Stephen's at 6:00pm. The matches will be held at the St. Stephen's Episcopal School and will be part of a college combine event taking place on the weekend. ESPN's SportsCenter will air highlights of the 2011 Nolan Showcase by JATO. 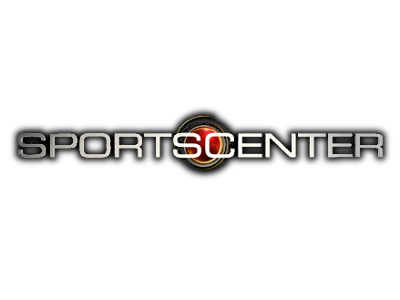 The 9th Annual event was another success and as it gears up for its 10th Anniversary in 2012, ESPN will do a wrap-up of the event on Thursday, January 20th. Thanks for all the participants and Good Luck the remainder of the season. FORT WORTH, Texas - McKinney Boyd (McKinney, Texas) lost a player last month who is now a finalist for American Idol. Oddly, the play at the Nolan Showcase resembles another hit TV show – Wipeout. Through two days at the prestigious high school girls’ soccer event in Texas, the POWERADE FAB 50 Nos. 1, 2 and 3 teams have taken losses. In addition, the No. 10 team lost Friday and the No. 11 squad is 0-2-1. Of course, many of the losses are to other FAB 50-ranked teams, yet the fall-out will result in a new-look Top 10 in next week’s national rankings. The three teams making the strongest showings through Friday are No. 5 Plano West (Plano, Texas), No. 16 St. Thomas Aquinas (Ft. Lauderdale, Fla.) and No. 24 San Clemente (San Clemente, Calif.). Later Friday night, Aquinas ran its record to 18-0 with a dramatic 1-0 win over Nolan Catholic at Texas Christian University. Cuffia sprung Schumacher for a breakaway with less than two minutes remaining, and Schumacher calmly pushed a shot into the lower right corner. The score came just minutes after Nolan Catholic failed to convert a penalty kick. “It was not our best game, but we got it done,” stated a relieved Carlos Giron, Aquinas’ longtime head coach. Aquinas controlled most of the match, but a solid performance by Nolan keeper Paige Harris kept the match scoreless. Nolan Catholic was awarded a penalty kick with just under seven minutes remaining following a hard tackle in the box. Alex Rios, a Mexican youth national team player, took the penalty for the Vikings (8-7-2), and her shot hit the post and the ensuing cross was covered by Aquinas keeper Julia Kantor, who has been in net for all 18 Aquinas shutouts. Aquinas faces San Clemente on Saturday morning with a chance to play itself into the national title chase. 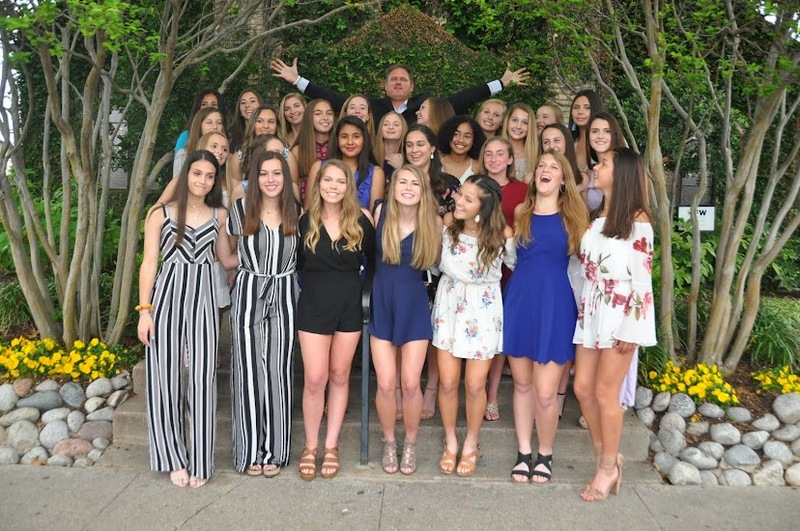 In Fitzgerald’s 13 years as Nolan’s head coach, the team has been the private school state runner-up 11 times -- including the past 10 straight, losing all 11 final appearances to Ursuline Academy (Dallas, Texas). The last-minute loss to Aquinas was eerily similar to several state final defeats, prompting Fitzgerald to shake his head and say, “Heartbreaking." LONG DAY: Players from San Clemente boarded a 7:30 a.m. flight in California, arrived in Texas at noon and played Southlake Carroll (Southlake, Texas) at 6 p.m. There was certainly no jet lag as San Clemente rolled to a 4-0 victory in a meeting of FAB 50 teams at TCU. Janae Cousineau scored the first and third goals, and both were backbreakers for Carroll. Cousineau’s first strike came 10 minutes into the match and two minutes later Alex Reisinger gave San Clemente a 2-0 lead. Cousineau’s scored her second goal, both assisted by Tessa Andujar, two minutes into the second half to thwart any hope of a Carroll rally. MAKING A STATEMENT: Plano West (Plano, Texas) was dealt a setback when goalkeeper Abby Smith opted against playing high school soccer due to youth national team commitments. Even without the star keeper, the No. 5 Wolves, with mostly sophomores in the starting lineup, are off to a 3-0 start following victories Friday over No. 10 Clear Lake (Houston, Texas) and Grapevine (Grapevine, Texas). Sam Wolf and Casie Ramsier scored in Plano West’s 2-1 win over Clear Lake. Taylor Jackson scored the lone goal in the team’s 1-0 victory over Grapevine. Plano West’s six goals in the tournament have come from five players – including twins Casie and Brooke Ramsier. STAT STARS: Lauren Bateman scored four goals as San Angelo Central (San Angelo, Texas) defeated Antonian (San Antonio, Texas), 6-0. 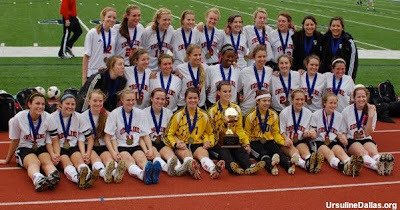 ... Stanford-bound Chioma Ubogagu of Coppell (Coppell, Texas) scored twice as the Cowgirls routed Ursuline Academy, 3-0. 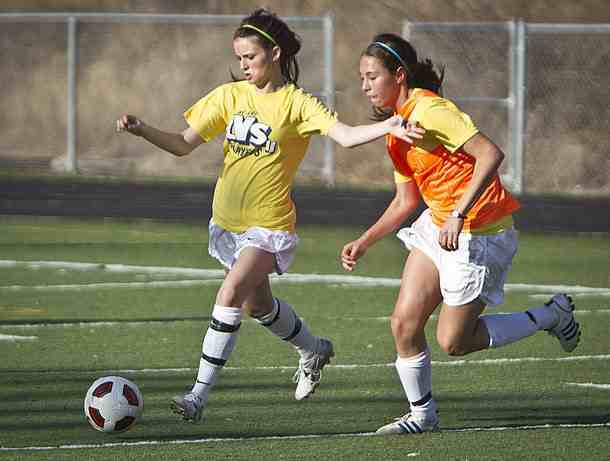 ... Laramie Holifield scored both goals as Midland (Midland, Texas) defeated Nolan Catholic, 2-1. … Tessa Andujar of San Clemente assisted two goals in the team’s 4-0 win over Southlake Carroll. … Taylor Freeman scored twice as Hockaday (Dallas, Texas) defeated Martin (Arlington, Texas), 2-1. … Meagan Person had three assists and Morgan Fancher scored twice as The Colony (The Colony, Texas) handled Antonian, 5-0. INJURED: Southlake Carroll senior and Notre Dame-bound Taylor Schneider sustained what coach Matt Colvin said was a high left ankle sprain in the first half of the team’s match with San Clemente. Colvin said it was unlikely Schneider will play in Saturday’s match against Klein Oak (Spring, Texas). DAILY MVP: Schumacher was the MVP of Thursday’s action with two goals, and it’s hard not to give her the honors yet again Friday. The senior scored both goals as Aquinas knocked off No. 1 Boyd and Nolan Catholic, each by 1-0 margins. AN IDOL? Holly Cavanagh was a member of the McKinney Boyd girls’ soccer team, but left the squad last week to pursue an a chance to make American Idol. Cavanagh, a singer, currently is in California, according to Boyd coach Jimmie Lankford. 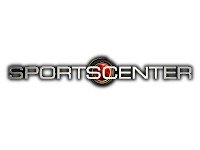 Follow daily updates from the nations premier event at ESPNRISE. The Nolan College Showcase is where the best teams from coast to coast come to play. The nation's #1 team will be determined. CLICK HERE for more. Nolan Catholic High School and Southlake Carroll play host to one of the nation’s most competitive tournament which once again includes only the best teams, not only in the area, but in the nation. Each year we increase the field of teams and this year is the biggest event yet—with 32 total teams from Texas, California, and Florida. Four teams in this years showcase have been ranked #1 in the nation in the last several years, while 11 of this years 32 Invitational teams have gained national respect already this year in the National Rankings: #1 McKinney Boyd, #2Coppell, #4 Ursuline, #5 San Clemente, #10 Plano West, #13 Clear Lake, #18 Seven Lakes, #31 Southlake Carroll, #35 Nolan Catholic, and #40 St. Thomas Aquinas. We always look forward to the level of play in each event. The top players in the country have participated in the event over the past 8 years: US National Team Player and Olympic Gold Medalist, Amy Rodriguez (Santa Margarita) and US U-21 National Team Player and UNC’s Jessica Maxwell (Colleyville Heritage). UNC’s Courtney Jones (Monte Vista), the University of Florida’s Jazmyne Avant (Coppell), BYU’s Lauren Anderson (Monte Vista), TCU’s Alex Mechalske (Nolan), Texas’ Kendall Frizzell (Tyler Lee) and University of Kentucky’s Laura Burton (Amador Valley) participated in 08, as well as Notre Dame recruit Jazmine Hall (Marcus). US under-16 National Pool Player, Whitney Jaynes (Plano West) and Lexi Harris (Plano West) were also in attendance. Jaynes and Harris were both headed to New Zealand with the National Team following the event. Other notable showcase participants were University of Texas standouts Caitlin Kennedy (Colleyville Heritage) and Kendall Campisi (Ursuline), as well as LSU’s Michelle Makasini (Colleyville Heritage), Texas A&M’s Becky Olson (Nolan) University of Virginia’s Caitlin Miskel (St. Thomas Aquinas), Stanford standout Kiki Bosio (Santa Margarita), USC National Champion JJ Johnson (Santa Margarita), TCU’s Jackie Torda (Nolan), 2009 & 2010 NCAA D1 College Cup Finalist Alina Garcia-Mendez (Ursuline) from Stanford, and 2010 NCAA D1 National Champion, Courtney Barg (Plano West) from Notre Dame. 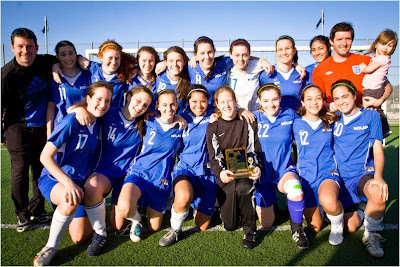 The Lady Vikings welcome back former players, coaches, and fans as they kick off the 9th Annual LVS Alumni Game at 11:00am today. The Lady Vikings are also celebrating the programs 400th win since 1986 with a 2-1 victory over John Paul II last Tuesday night. It should be an exciting day for the Lady Vikings Soccer Program. The Lady Vikings come back from break with something to prove and they do it on the road, early. Senior, Annie Smithey scores her first of the year in the first minute and it was just a matter of time before someone else stepped up to the table which wasn't until John Paul evened the match with 5 to play in the first half. The Lady Vikings were resiliant throughout the match sticking to what works best for them and that is getting bodies forward. John Paul took 4 shots on goal compared to the 14 from the Lady Vikes and it was in the 68th minute when Junior, Allaire Langdon scored the first goal of her career of the 11th corner of the match. That goal turned out to be the game-winner and improved Nolan Catholic to 7-5-1 in district play. With 1 more district match remaining next Tuesday against TCA, the Lady Vikings look forward to hosting the Nolan Showcase next weekend. The Nolan Showcase sees teams from all over the country. It has become one of the most competitive tournaments in the nation over the last 9 years of the event with teams being represented from coast to coast. For more information on the event CLICK HERE.